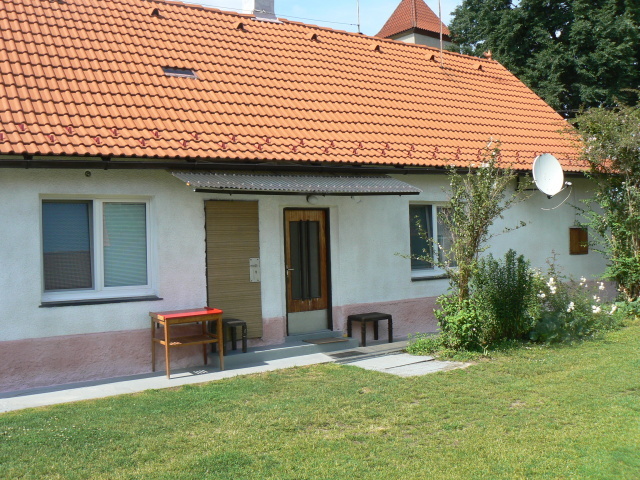 The refurbished cottage is situated in the centre of the village of Libouň. The enclosed court is suitable for families with children. The cottage with residential part (3+1) has two bedrooms (6 beds + cot, a possibility for additional bed), lounge (TV, SAT, video), furnished kitchen (gas-cooker, 2 refrigerators, 2 freezers, microwave oven, electric kettle, dishes), two bathrooms (angle tub, shower bath, two WC). 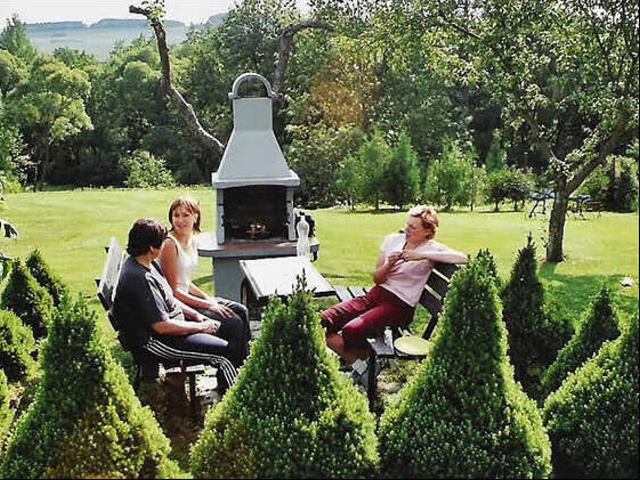 There is a large garden with three grass playgrounds behind the cottage. They are suitable for footballtennis, volleyball, soft tennis, football, basketball. There is a room for table tenis, rest room, garden house and corner with fireplace, sandpit for children, paddling pool, swimming pool (with diameter of 3 m), solar shower here. The guests can use 4 bicycles and canoe. The local pound Strašík, with an area of 10 ha, practically neighbours on this garden. The background is suitable for family recreation as well as for small sport trainings or firm meetings – all up to 10 persons. The price is for the object. After arrangement is possible to have a dog. 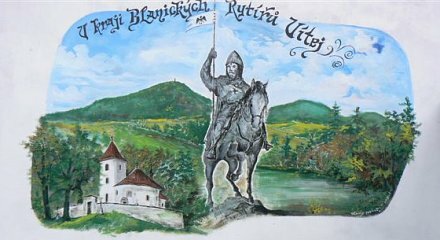 Zdravotní obuv dámská za skvělé ceny. Ekonomické zprávy a aktuální novinky. Hire a car Prague airport .